I have written about community-supported agriculture (CSAs) before and so have previous writers at LocalHarvest. CSA farming is truly at the core of what LocalHarvest does connecting consumers with farmers in a mutual relationship of reciprocity. But times are changing. Consumers have an ever broadening expanse of options to locate and purchase food- with the click of a button, pre-chopped, pre-cooked, delivered by bike, donkey (just kidding- seeing if you are reading), or soon by drones or driverless cars to their door. 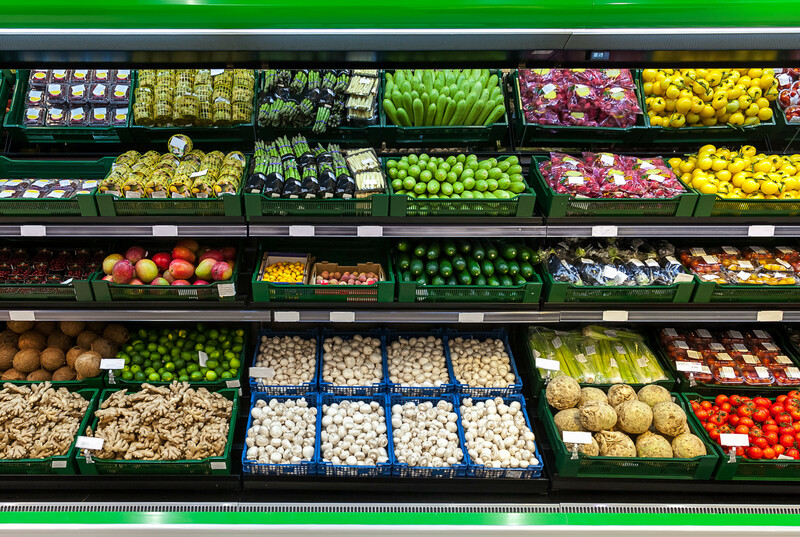 Mainstay marketing outlets that have developed in the last 30 years for small and locally-oriented farmers, such as farmers markets and CSAs, have seen a nationwide decline in business in the last few years. There is a suite of probable factors, including the rise in online grocery sales, meal kit services, and more and more people eating out or getting by on snacks instead of actually cooking. I think a large part of it has to do with what I call the "Amazonification" of the food system. I used to call it the "Walmartification", but I now realize that brick and mortar stores are a less significant driver moving into the future. What are the definitions of these invented words? In essence, they are a concerted effort by behemoth global businesses to convince people to take their food for granted, to be fickle about everything, and to maintain no loyalty to anything other than having diverse choices at the lowest possible prices. The cheapest ingredients can flow in from wherever they want in the world and get to the consumer quickly. It is fast food on an immense scale under the illusion of 'meeting consumer needs'. Add in a dash of feel good signage, word plays like "locally grown", pictures of unnamed farmers or their rough hands delicately cradling a strawberry, and you get a completely duped consumer who is further and further divorced from where food is grown while the negative externalities are felt elsewhere. With so many fads out there, how do you know bone broth isn't yet another "health thing" that nobody will even be talking about in 6 months? The answer is that bone broth is the furthest possible thing from a fad. In fact, the most fascinating truths about bone broth really aren't being discussed on most health sites. 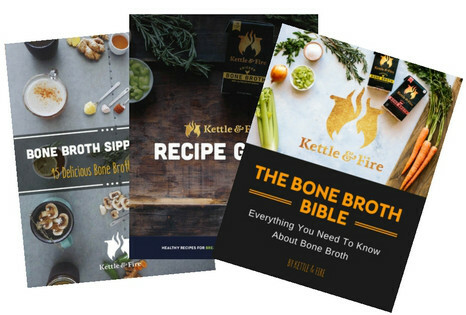 This month, our friends at Kettle & Fire are offering LocalHarvest subscribers their 57-page E-book, The Bone Broth Bible, for free!. When you sign up, you'll also get a free bone broth recipe guide and a special limited-time discount on bone broth. We think it'll be a great resource for you to explore to support your health and well-being. Dates, can I date you? Crunchy exterior with succulent interior bursting with notes of maple, vanilla, dried plums, and well, dates. We have medjools in season from three farms in our Local Harvest store- Ellett Medjool Dates, Espinosa Date Gardens, and Pato's Dream Date Gardens. They make great holiday gifts, snacks for the kiddos, or sweetness for those wintertime smoothies. Give them a try! Speaking of CSA innovations, more and more CSA farmers are turning to CSAware or CSA Manager to help manage their CSA. If you would like to consider our software for the 2019 season, let us know and we will set you up for a behind-the-scenes tour.